Year after year, publications compile lists of the best colleges and universities across the country to help teenagers decide what will be the foundation for their future careers. What these lists tend to leave out, however, are trade schools. This year, Forbes decided to change that and released its first list of what it deems the top 30 trades schools in America. Using methodology similar to what it uses for its annual top colleges list, Forbes factored in earnings of graduates, affordability for students and quality of the schools to compile the rankings. The top five schools on the list all happen to be nursing schools where graduates leave making over $50,000 a year on average early in their careers. Nursing is a fast-growing industry. 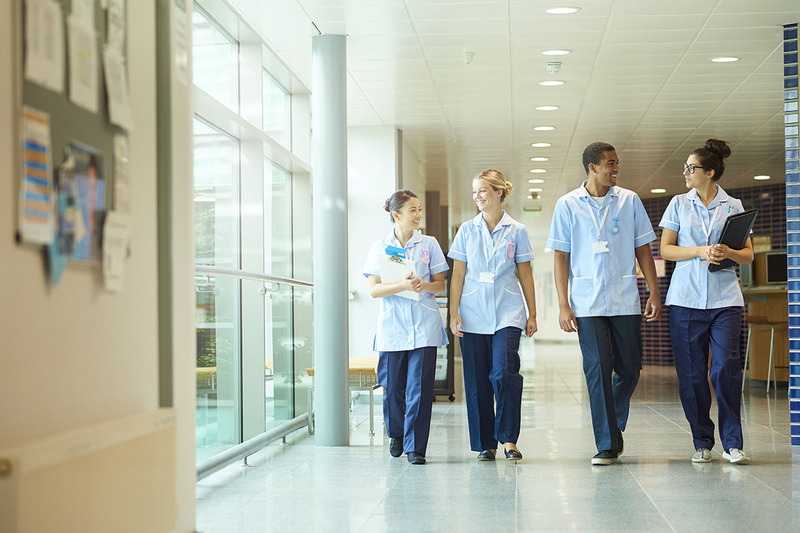 According to the U.S. Bureau of Labor Statistics, the job outlook for licensed practical nurses (LPNs) and licensed vocational nurses (LVNs) is expected to grow 16% from 2014 to 2024, much faster than average. Trade schools specializing in nursing and the medical field dominate the top 10 schools from Forbes’ list, not just the top five. But schools focusing on aeronautics, engineering technology, construction trades, ultrasound technology, mechanical technology and agriculture operations round out the top 30. Completing a trade school program can set you on the path to a great career. Check out this post on three trades considered “hot jobs” for 2017.